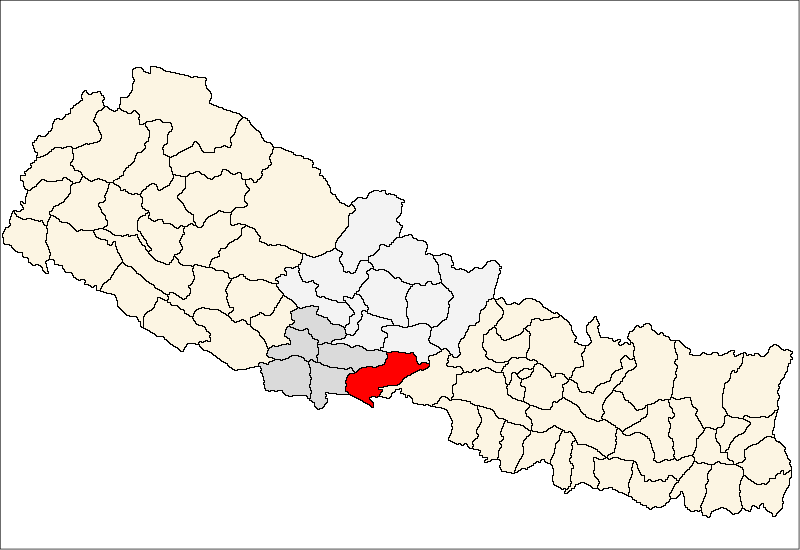 Nawalparasi –A probe committee has been constituted after a debate between mayor and deputy mayor turned worse in Gaindakot Municipality of the east Nawalparasi. The dispute between Mayor Chhatraraj Poudel and Deputy Mayor Bishnu Kumari Kandel escalated after the deputy mayor padlocked the municipality office demanding financial transparency and the mayor termed the move of deputy against the law. However, mayor Poudel has said that the deputy Kandel was trading barbs adding that financial transparency has been maintained in the municipality. The padlock fixed on Tuesday was unlocked on Wednesday following an understanding after the talks between the mayor, deputy mayor and Chief District Officer Dipak Raj Nepal. Deputy Mayor Kandel said that consensus has been made after an agreement to get an access to the financial details of the last month of the previous fiscal year. Likewise, a seven-member committee has been formed under the leadership of chief of district treasury office Mahesh Sharan Bhandari to probe into the financial details of the period.